The Ring des Nibelungen may present a world populated by gods, giants and dwarfs, but it is far from naïve. 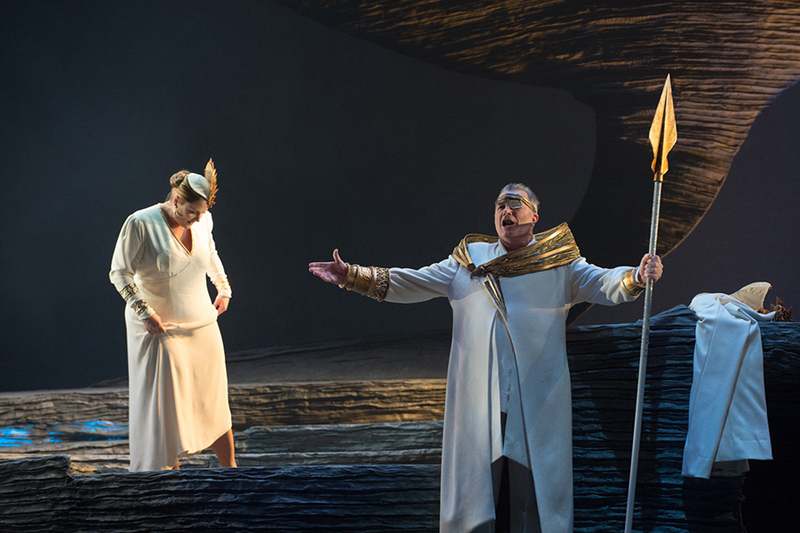 Rheingold primarily is a universal story about greed, power, and hubris. Its characters try to obtain more wealth and power than they deserve. In doing so they abuse one another and destroy their environment, finally destroying themselves. Close reading reveals how surprisingly up-to-date the opera's libretto is. We live in a world that is trying to recover from financial crisis. In Rheingold, a century and a half ago, Wagner pointed out the causes of such crisis with incredible accuracy, including destructive elements such as toxic mortgages, exhibitionist self-enrichment, and reckless speculation with natural resources and other people's capital. Das Rheingold presents us with a systemic breakdown in accountability and ethics. 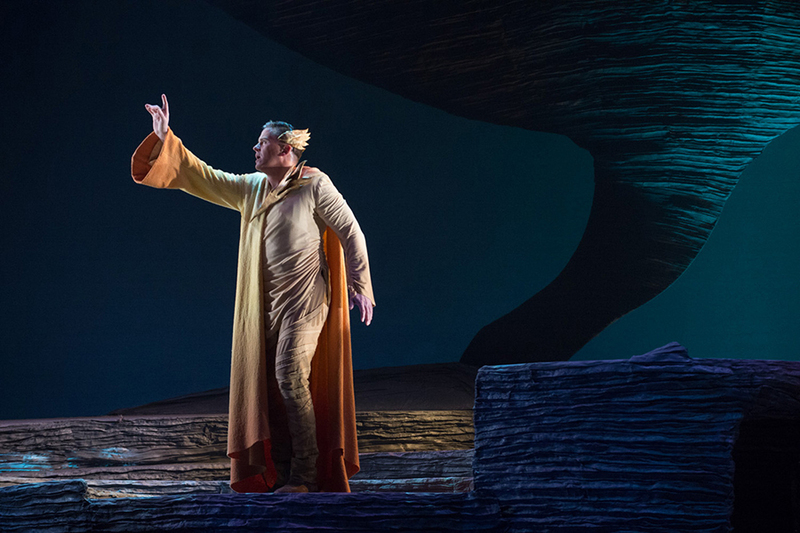 Richard Wagner wrote the libretto for Das Rheingold himself. He took elements of several Germanic and Icelandic myths and sagas and moulded them into a new story. Wagner was not interested in retelling old stories. He was a man whose ideas stretched far beyond the boundaries of myth and music, and he used Der Ring des Nibelungen, his magnum opus, to communicate them to the world. In Rheingold's four scenes the composer demonstrates the mechanism of greed by presenting examples of how it arises, develops, provokes agression and - unless stopped in time - leads to inevitable ruin.